Rajanikanth's is a busy man these days. His next film will be launched early next month. A R Murugadoss is the director of this film. Lyca Productions will be produce this film. Earlier this film was to be produced by Sun Pictures. The makers are contemplating on keeping the title 'Kurchi' for this film. 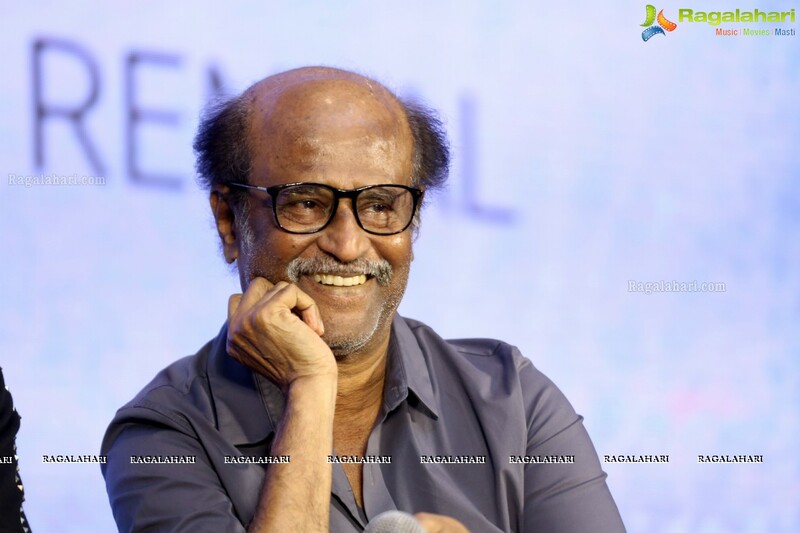 Rajanikanth will be paired with Keerthy Suresh in this film. A R Murugadoss has been given 90 days to complete this film.